Physicals: Your Life Depends on Them! Students will learn about research-based tactics and principles including flow path, size-up, and thermal hazards associated with structure fires. Students will also learn about the effects of wind on flow path and how wind affects the development of an Incident Action Plan (IAP). "Adapting our strategies and tactics to the modern fireground is no different; we must use science and research to educate every firefighter about the risks we face." The Boston Fire Department, in conjunction with the International Association of Fire Fighters and Local 718, is hosting a two-day symposium May 19-20 to address occupational health and safety issues in the fire service. This is a success story of the Houston Fire Department using research to change culture, behaviors, and fireground operations. By better understanding fire dynamics research the department has changed the way they approach fires. This webinar will provide a before and after comparison of risk behaviors. Through training Houston has been successful in the implementation of these practices. Visit us! We are at booth 9151. FSTAR is one of several homes for fire service research. Another is the U.S. Fire Administration Library, located on the campus of the National Emergency Training Center (NETC) in Emmitsburg, Md. The Library has one of the most comprehensive collections of materials in the United States for both fire and emergency-management research. The Branford Fire Department, in association with the International Association of Fire Chiefs (IAFC) and UL Firefighter Safety Research Institute (FSRI) present a Firefighter Safety Through Advanced Research (FSTAR) Townhall. The Brighton Area Fire Authority, in association with the International Association of Fire Chiefs (IAFC) and UL Firefighter Safety Research Institute (FSRI) present a Firefighter Safety Through Advanced Research (FSTAR) Townhall. The February newsletter contains new featured studies, website survey, FSTAR health, research agenda symposium, and upcoming events. The townhall is a free one-day training event focused on modern fire behavior research, science and the tactical considerations that can be used to reduce risk to firefighters operating on structure fires. Annual medical physicals and wellness programs continue to be a critical issue for the fire service. The growing body of research on issues such as cardiac health and exposures risks points to a need to conduct both incumbent and ongoing annual medical physicals for all firefighters. According to USFA, 59 firefighters died of heart attacks while on duty in 2014 (PDF). While research is continuing to tell us more about the effects of firefighting on the cardiovascular system, there’s a lot we know right now. 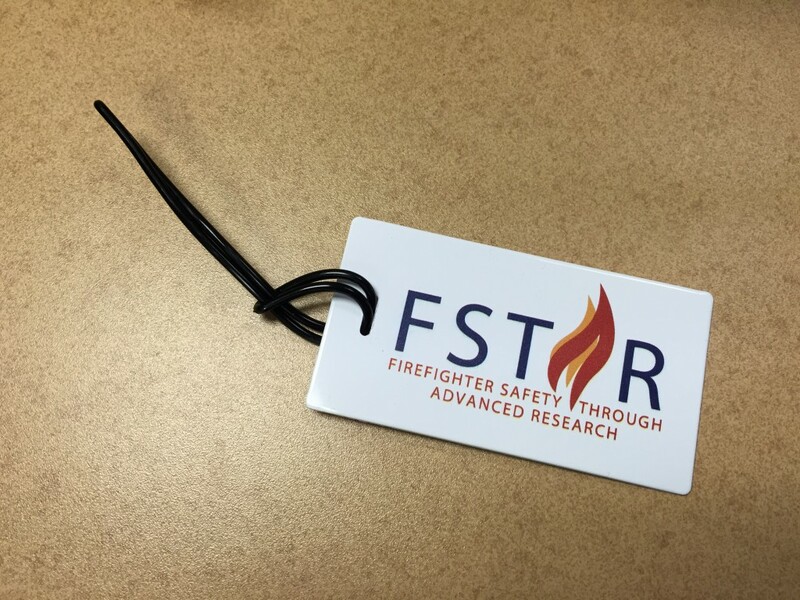 This month, FSTAR took part in the National Fallen Firefighters’ Research Agenda Symposium. Since 2005, the fire service and researchers have come together to review and set priorities for research. Among the many outcomes of this meeting, the illustration of how much research has been completed is a significant takeaway for us. The Illinois Fire Service Institute’s Dr. Gavin Horn quantified what this means: 66% of fire service health research has happened in the last 10 years. It is critical to leverage this immense and growing body of knowledge into action. The Oakland Fire Department, San Francisco Fire Department and San Jose Fire Department are partnering with the National Institute of Standards and Technology (NIST) and International Association of Fire Chiefs (IAFC) to present FSTAR Townhalls. The Boston Fire Department, the National Institute of Standards and Technology (NIST) and International Association of Fire Chiefs (IAFC) are partnering to present a FSTAR Townhall. 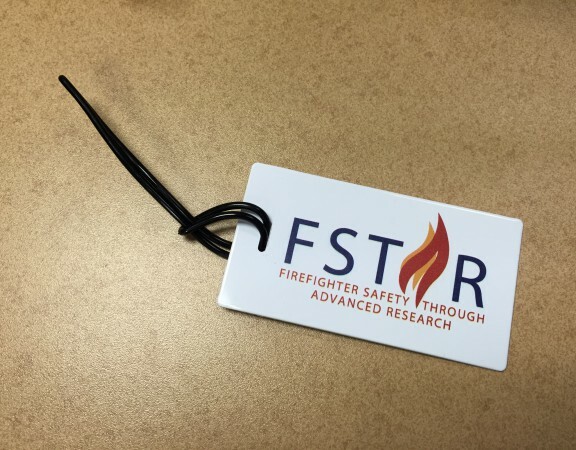 FSTAR is partnering with researchers and experts to answer your questions at Fire-Rescue International. Please stop by any of these events to learn more about FSTAR. If you are not attending FRI, send us your questions via Twitter @FSTAR_Research or email to fstar@iafc.org. Looking forward to seeing you in Baltimore! 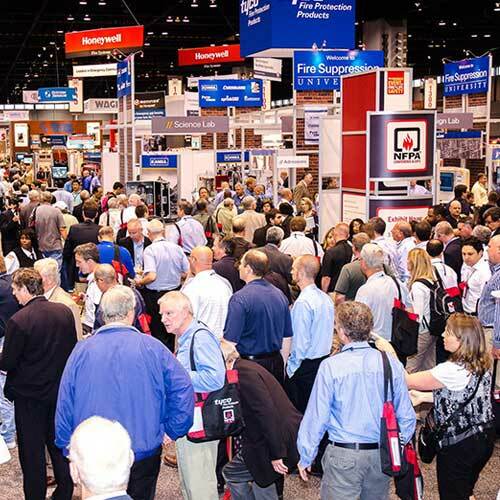 Visit us at Booth #1804 at Firehouse Expo to learn more about FSTAR and research that can help you! Stop by for a preview of the upcoming FSTAR website and all things you can expect from FSTAR in the next few months. We are gearing up for a full website launch at Fire-Rescue International and are attending events like Firehouse Expo to get valuable feedback from our target audience – you! Stop by for a preview of the upcoming FSTAR website launch and all things you can expect from FSTAR in the next few months. 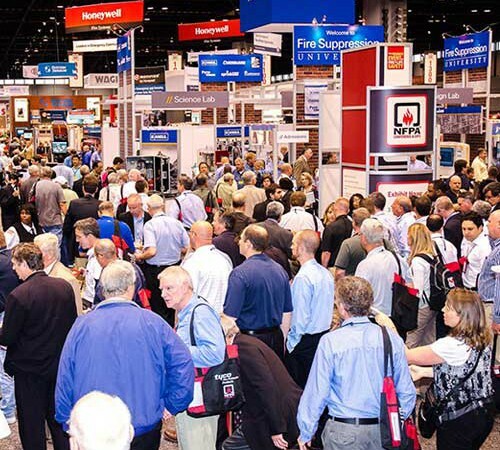 We are gearing up for a full website launch at Fire-Rescue International and are attending events like the NFPA conference to get valuable feedback from our target audience – you!